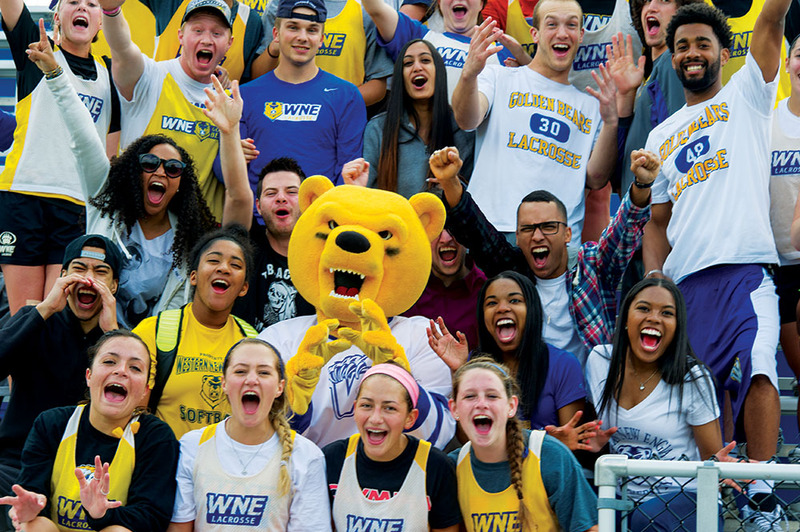 Western New England University is an active learning environment that offers numerous ways to help students maintain a healthy lifestyle. From a wide variety of food choices at our University Commons to outstanding athletic and fitness facilities, we give our students (as well our alumni and employees) many paths to a healthful lifestyle. The Office of Health Services is directed by a full-time certified family nurse practitioner and staffed with nurse practitioners, a physician assistant, and a part-time physician. It is one of the most comprehensive facilities of its kind in the region and offers both medical services and educational programs to promote a healthy community. At the Office of Counseling Services, caring, licensed professionals provide confidential help to students with personal, social, and educational concerns. From anxiety about transitioning to college to finding off-campus therapists, we're here to support you. Consistent with the University's commitment to wellness and caring, Alcohol and Drug Education Services promotes responsible decision-making regarding alcohol and other drug use, on campus and in the community. Our Wellness and Recreation staff coordinates seasonal intramural competitions, and organizes a variety of recreational opportunities. Students interested in designing a personal fitness program may meet with a Fitness Center staff member in the Wellness Center. A fierce competitor, Western New England University is a member of the National Collegiate Athletic Association Division III. The University fields 19 NCAA-sponsored varsity sports for men and women and is a member of the Commonwealth Coast Conference. 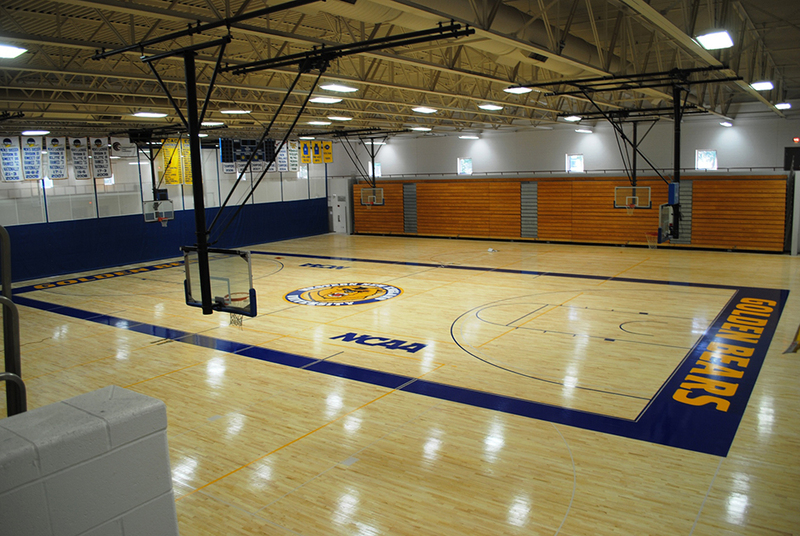 From its 2,000-seat field house to the indoor track, the Alumni Healthful Living Center offers world-class facilities for fitness, fun, and serious training. The Golden Bear Stadium anchors the University's premier outdoor athletics complex.